Every girl wants to look completely unique and they struggle to get boots, that no one else would have. Create your pair of boots! Girls need a holiday and this is usually achieved through buying some new stuff. 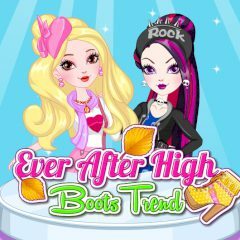 Can you help them to get their perfect high boots?